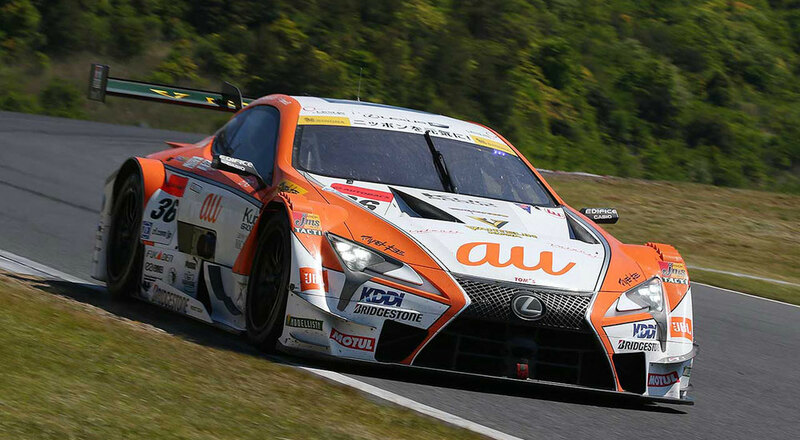 The Au TOM’S LC500 racing team of Kazuki Nakajima & James Rossiter have won Round 3 of the 2016 Super GT season, finishing first after starting in the seventh position. The KeePer TOM’S LC 500 team was the next highest Lexus finish at sixth, followed by the WedsSport ADVAN LC 500 in eighth. With three rounds now complete, LEXUS TEAM KeePer TOM’S is first in the season rankings with 45 points, followed by the LEXUS TEAM au TOM’S in second and the LEXUS TEAM ZENT CERUMO in third. Super GT now takes a two month break, with Round 4 scheduled for July 22-23 at the Sportsland Sugo circuit.